Rajkumar ji is our priest who will guide us in the prayers and other religious ceremonies. He comes from Hyderabad India, and can speak English, Hindi, Telugu and Tamil. 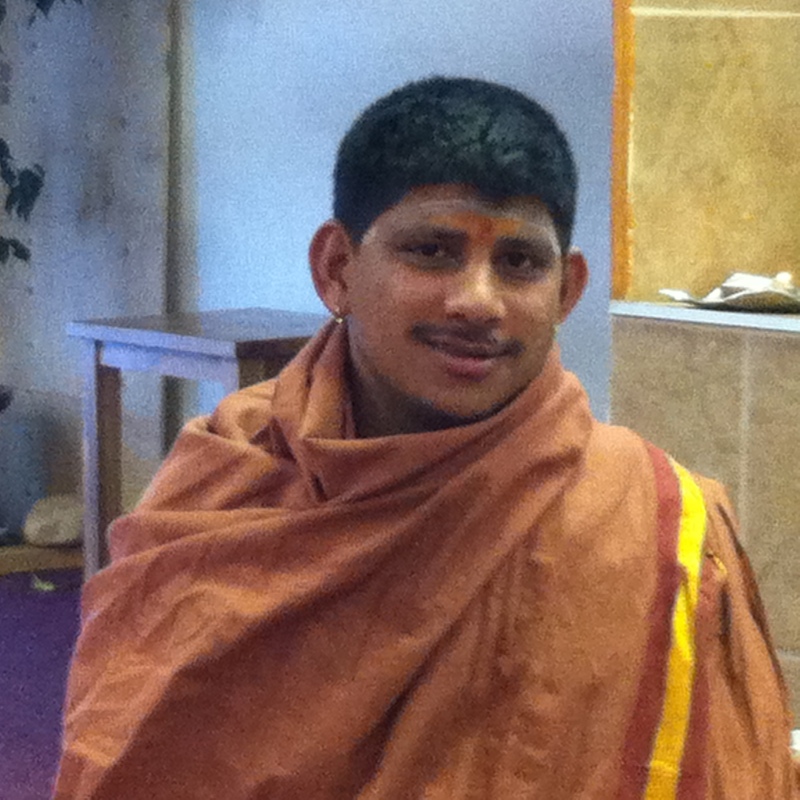 He is well versed in the vedic traditions and has been educated in the vedic scriptures in SriSailam Veda Pathashala.